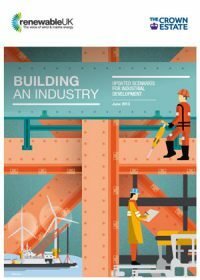 The supply chain supporting renewable infrastructure programmes is a substantial one, and the benefits accruing to UK industry right now are real and significant. This report sets out the size of the opportunity at hand. It shows that the overall scale of ambition in the UK matters, and sets out the views of industry about likely scales of delivery. 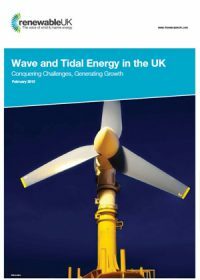 Importantly, this applies not just to the scale of our offshore programme out to 2020 and whether we see 13GW or 18GW delivered, but what happens across the next decade. 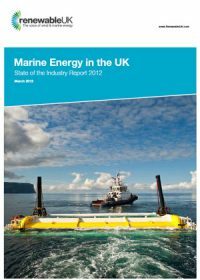 For an industry which is making long-term decisions about manufacturing capacity, whether the UK is content with current offshore deployment plans or wants to press ahead at scale further out to 2030 matters greatly. 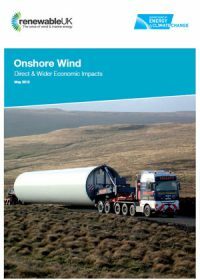 Irrespective of the scale the supply chain opportunities are considerable, this report also shows that Government needs to take care to play its hand intelligently. We know Government is all too aware that a UK supply chain will not form of its own accord, but will require Government to be an active player and supporter of this market. In a growing industry it is important to track our progress and mark successes. 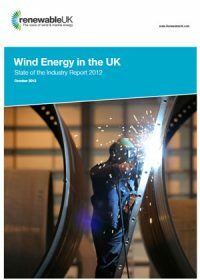 This report looks back over the year, charting experience of developers across offshore and onshore wind, including large and small developments, we can see a clear picture of an industry delivering for the UK economy.